Black nylon safety boot with scratch guard. 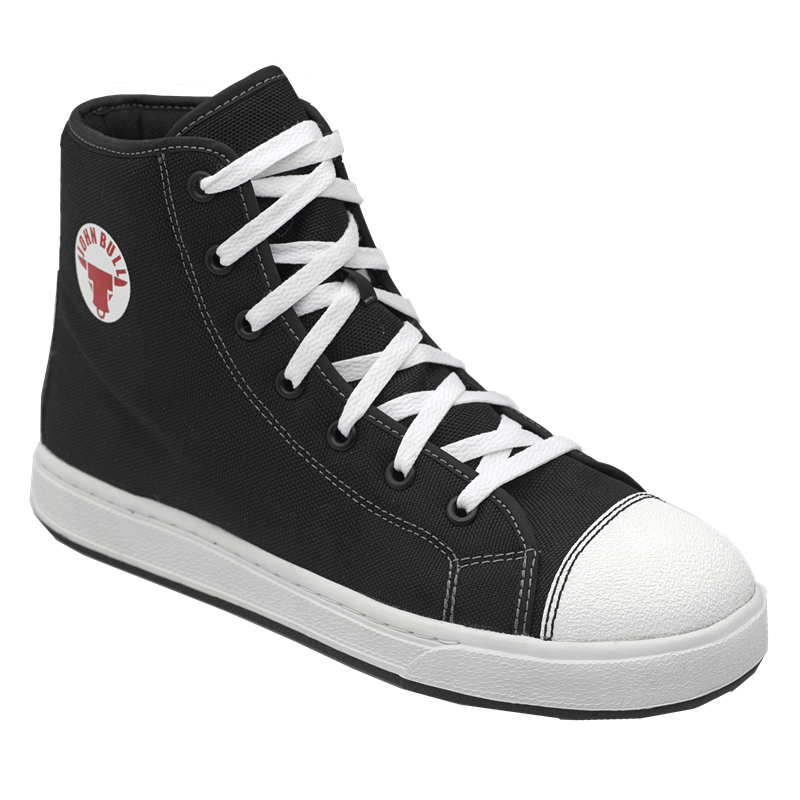 Features a Comf2bull PU footbed with gel inserts at the high strike points for more comfort. Scratch guard for extra toe protection. 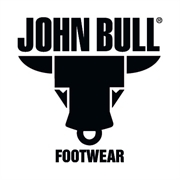 Comf2Bull PU footbed with gel inserts at the high strike points for more comfort.